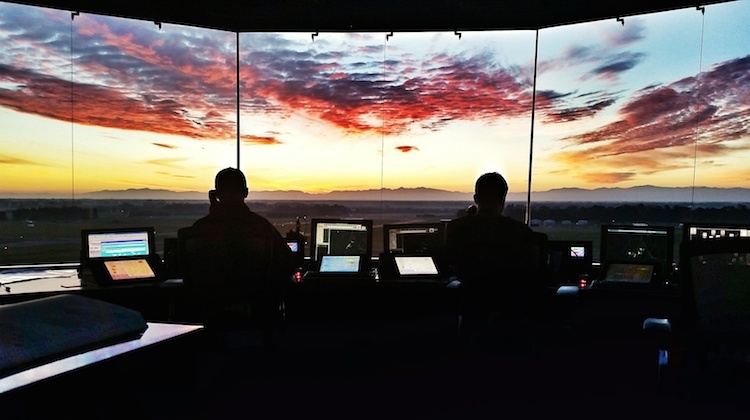 Technology provider Frequentis will demonstrate its digital air traffic control tower to New Zealand’s air traffic manager Airways New Zealand. The demonstration would “assess how the technology could improve visualisation during persistent weather issues, extend the hours of air services at regional locations and in turn improve the effectiveness of airport operations as well as safety”, Frequentis said in a statement on Thursday. “Digital towers are one of the intelligent transport technologies we are looking at to modernise our air traffic network and ensure New Zealand gets the most benefit out of an increasingly complex and busy airspace,” Airways New Zealand chief operating officer Paul Lamb said. Frequentis said the digital tower demonstration would not be used to manage live traffic. Instead, it would be used to investigate how the technology could be used as a contingency option to back-up physical towers. The demonstration was the latest example where airports and air traffic managers have investigated the use of digital or remote air traffic control services. Austria-based Frequentis, which produces secure voice communications systems for military and civil applications and has an office in Australia, has digital or remote air traffic services under development in Austria, Germany and the Channel Islands. “Frequentis is actively driving the evolution of remote virtual towers across the world, through involvement in major research programs such as SESAR, and by driving standardisation through EUROCAE working groups, to enable safe operations and the harmonised interoperability of communication solutions,” Frequentis ATM Civil vice president Hannu Juurakko said.